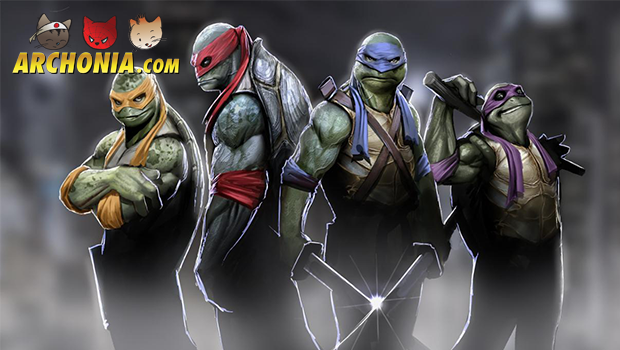 In only a few weeks Paramount Pictures will release the new Teenage Mutant Ninja Turtles movie. For that, they released two brand new trailers. Check them out! In both trailer we get a good look at the heroes in a half shell. We also get a bit more clearance on how the action scenes will look like. Interested? Check out the videos below. Previous Post : Test Footage Deadpool Movie Leaked Next Post : Archonia Presents: Guardians of the Galaxy in Avant-Première!